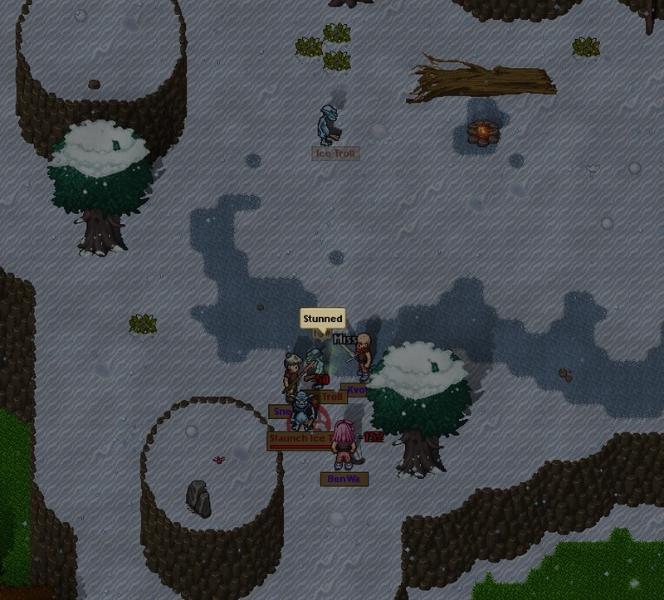 Fantasy Tales is an MMORPG that's playable right in your browser window. The quest based gameplay and simple mechanics further the retro feel of the game -- it's like an old 16 bit RPG, right down to the graphics! With a colorful world to discover, countless adventures await you. You don't need an account to play; however, registering the game will let you save your progress for continued fun later! 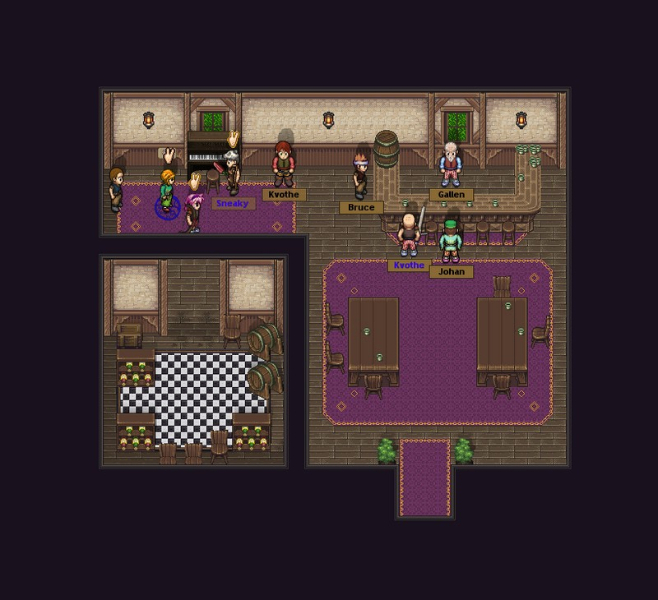 16 bit fun: While not as graphically intense as a lot of modern games, Fantasy Tales Online retains a retro feel for players who grew up with consoles like the SNES and Genesis. The world is colorful, and the adventure is waiting to be found! Four character classes: Choose to be a brute, an assassin, a medic, or an alchemist. 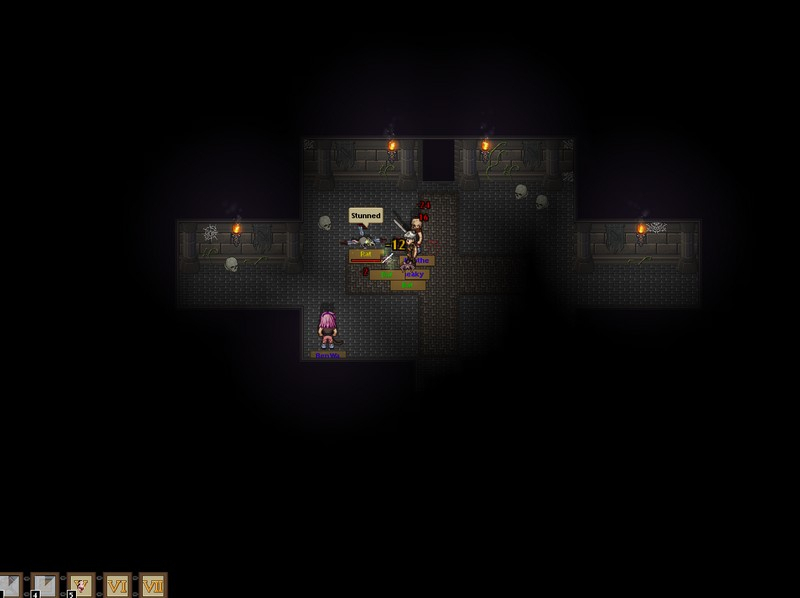 Each class plays slightly different, and you'll find something to enjoy any time! 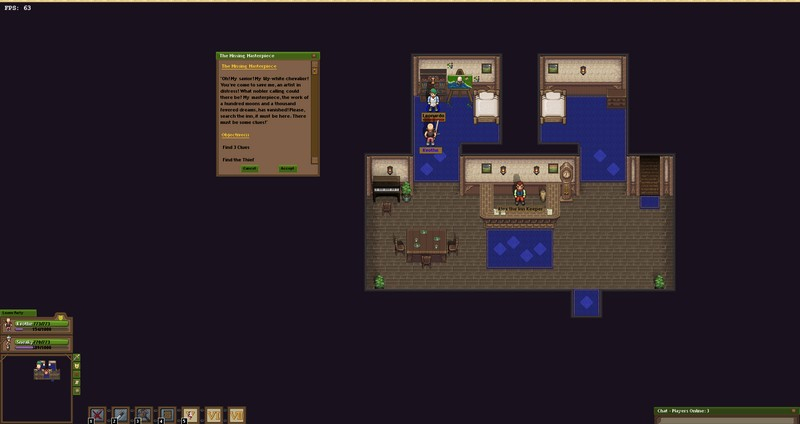 Simple controls: Fantasy Tales Online doesn't bog itself down with complex controls, preferring to keep things simple. 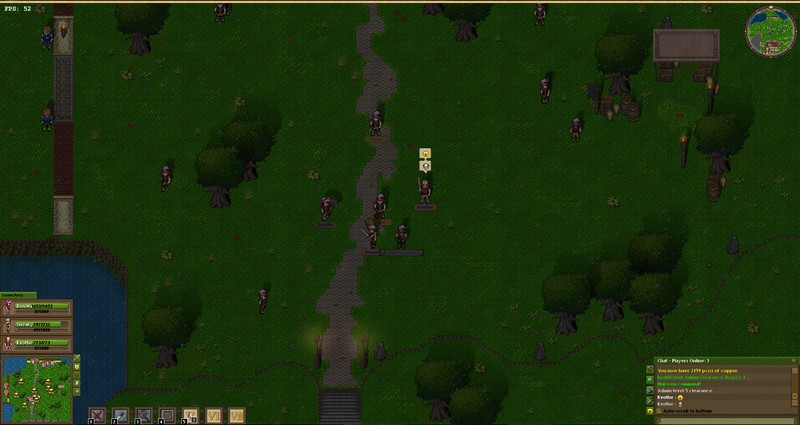 Clicking NPCs and monsters interacts with them, and you also click where you want to go. 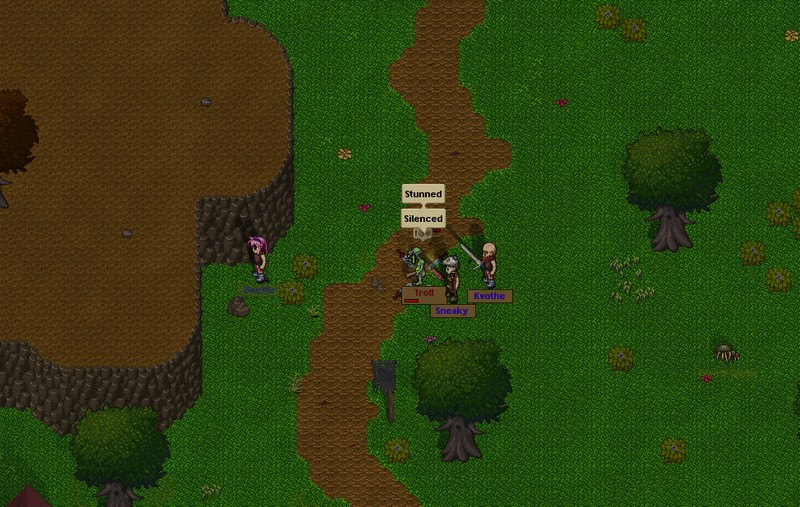 Multi-Platform: Fantasy Tales Online will be available for Windows, MAC, and Linux.